Nanaimo, B.C.-based cannabis firm Tilray more than doubled its revenue in 2018 as pot became legal in Canada, but had a net loss of $67.7 million as it expanded rapidly. Tilray, which listed last year, said it sold 6,478 kilograms of cannabis in the year at an average selling price of $8.59 Cdn per gram. Its revenue for the year was $56.4 million Cdn, a 110 per cent increase. Revenue continued increasing in the fourth quarter to $20.9 million, three times its revenue in the comparable period in 2017. The company raised $153 million in its IPO last year and has been plowing that into a rapid expansion. Tilray acquired Manitoba Harvest, a hemp and natural foods producer in Winnipeg, Natura Naturals Holdings Inc., a licensed cannabis cultivation facility in Leamington, Ont., and Alef Biotechnology SpA, a licensed cannabis company in Chile. It also invested $7.5 million in Quebec-based cannabis producer ROSE Lifescience Inc.
Tilray's chief executive Brendan Kennedy said the company plans to focus the majority of its future investments on the U.S. and Europe, where the growth potential is highest, and will not purchase "overpriced supply assets" in Canada. Kennedy said while Canada will continue to be an important market for Tilray, the opportunities south of the border and across the pond are "orders of magnitude larger." "We will not purchase or invest in what we believe to be overpriced supply assets in Canada, which we believe will erode in value in (the) medium- to long-term as the market normalizes. ... We believe that the field of battle has changed and that the U.S. and Europe are going to be more important over the long-term," he told analysts on a conference call on Monday. Kennedy made these comments as Tilray reported its latest earnings for the quarter ended Dec. 31. 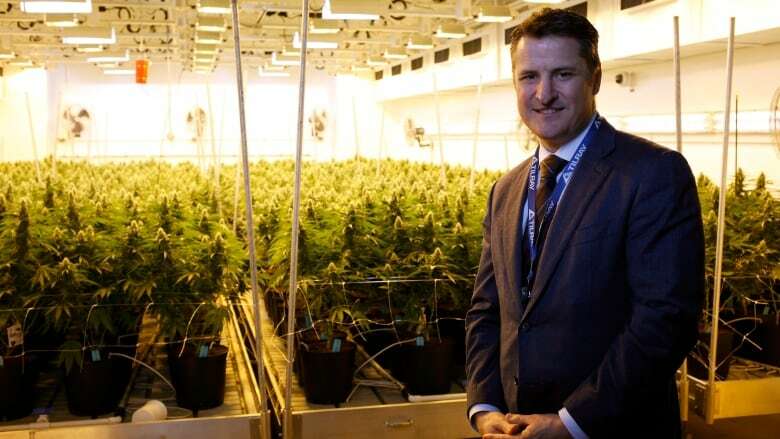 Tilray saw fourth quarter revenues surge by more than 200 per cent year-over year to $15.5 million US during the period. However, its net loss for the period also deepened to $31 million US or 33 US cents per share, compared to a net loss of $3 million or four cents per share a year earlier. Analysts had estimated quarterly revenues of $14.15 million and a net loss of $10.43 million or 12 cents per share, according to those surveyed by Thomson Reuters Eikon. Tilray's chief executive on Monday said he expected this situation to change in the coming months as more supply comes online. Its research partnerships include one into the effects of cannabis on cognitive function with Lambert Initiative for Cannabinoid Therapeutics at the University of Sydney. It is working with AB InBev to develop non-alcohol THC and CBD beverages and with Authentic Brands Group to market consumer cannabis in the U.S. and Canada.